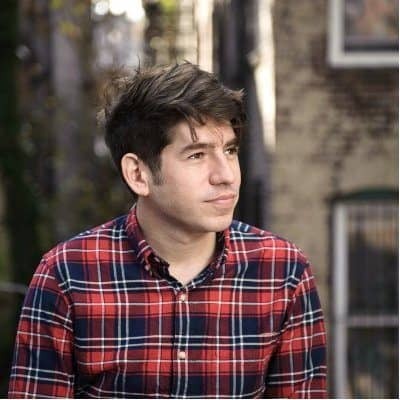 CEO and co-founder of Kickstarter, Yancey Strickler, announced on Thursday that the crowdfunding platform has officially acquired artist community website, Drip. This has been named Kickstarter’s first acquisition. Drip is described as a curated platform that gives creators and communities a place to interact through a sustained subscription. 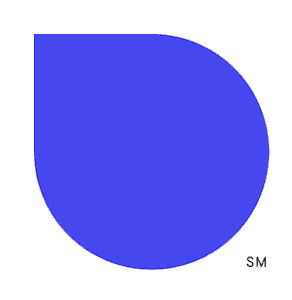 The website was founded five years ago by Ghostly International founder, Sam Valenti IV, and partner Miguel Senquiz and features various independent labels. “Many of us at Kickstarter have admired Drip over the years. At heart, we’ve been on similar paths. Strengthening the bonds between artists and audiences, and fostering the conditions for a more vibrant creative culture is at the core of our work at Kickstarter, too. 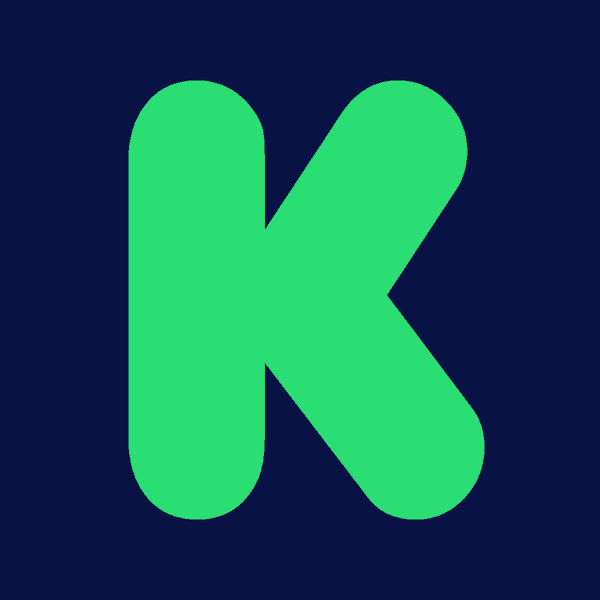 The news about Kickstarter’s acquisition reportedly comes just as Drip was about to close. Valenti and Senquiz revealed last month that things were not going well with the website and they were going to shut down the site March 18th. Literally ONE day before the closing, the crowdfunding giant saved the platform. This entry was posted in General News, Investment Platforms and Marketplaces, Uncategorized and tagged acquisition, drip, kickstarter, miguel senquiz, music, sam valenti, yancey strickler. Bookmark the permalink.